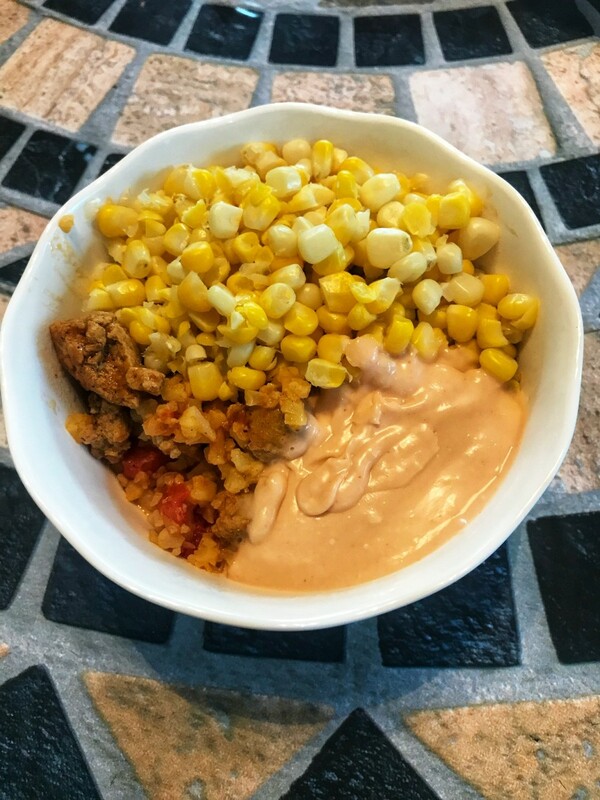 This deconstructed burrito recipe is easy and tasty. 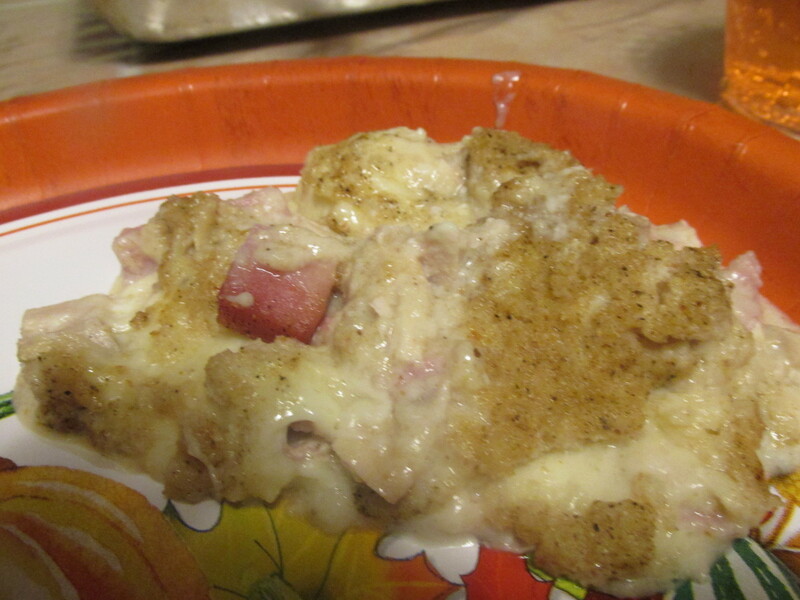 It's kosher, dairy-free, gluten-free, and suitable for 21 Day Fix and low-carb diets. 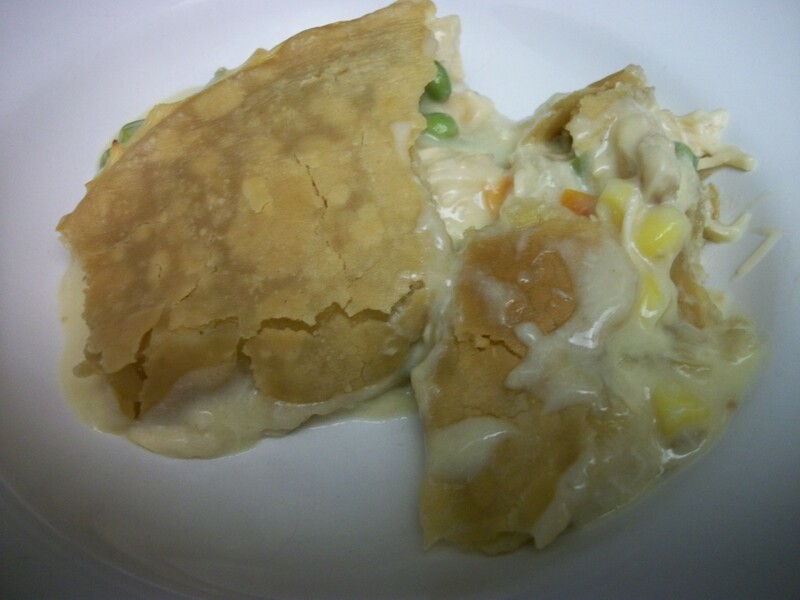 It can be made into a vegetarian or vegan recipe with one tiny tweak. Most importantly, it's healthy and full of nutrients! 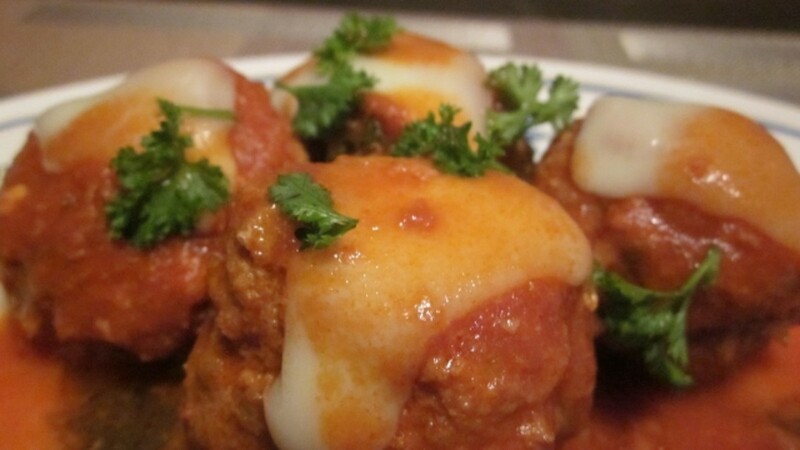 The perfect meatball can be achieved by several traditional cooking methods. 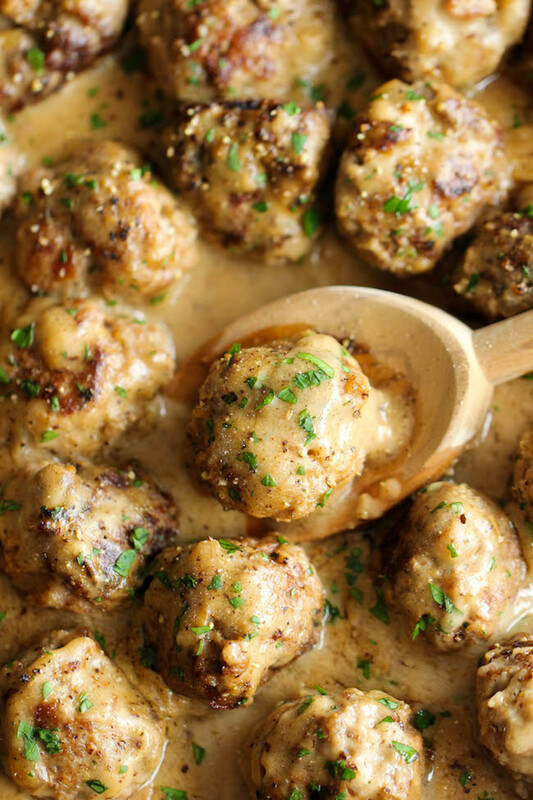 This recipe uses vegetable juice to create the juiciest, most tender turkey meatball you'll ever taste. 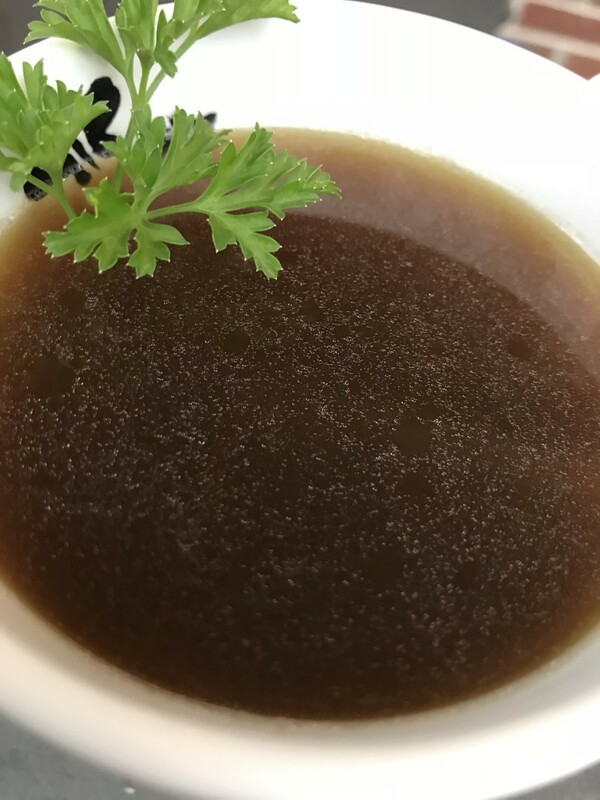 Make homemade turkey broth with your holiday leftovers. It's super simple to do, and you can stretch that leftover turkey for everything it has to give. Check out how easy it is! 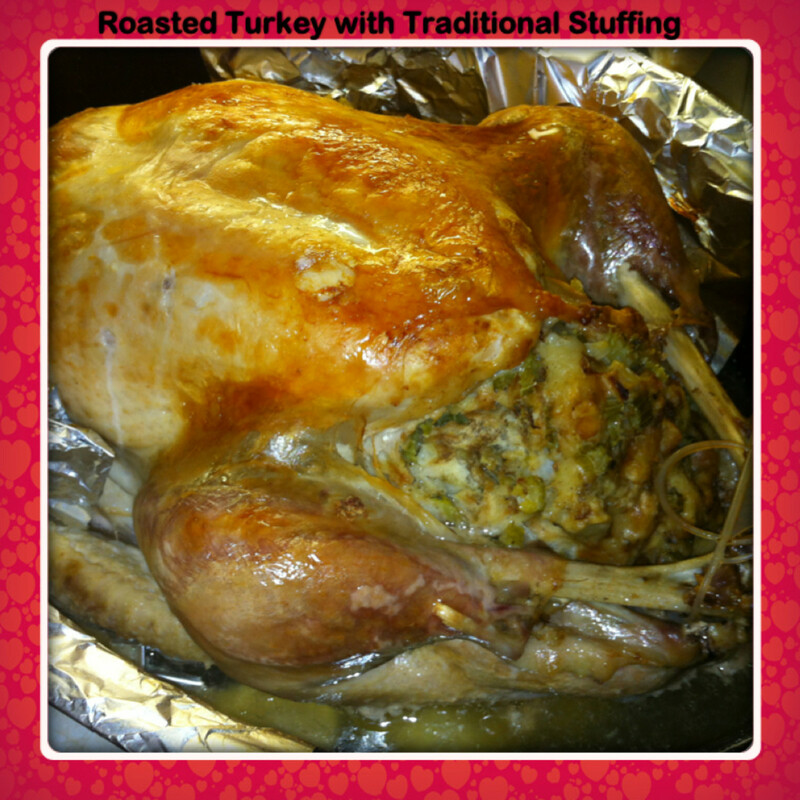 Learn how to make boned and stuffed turkey legs, which is one of my favorite Christmas recipes. 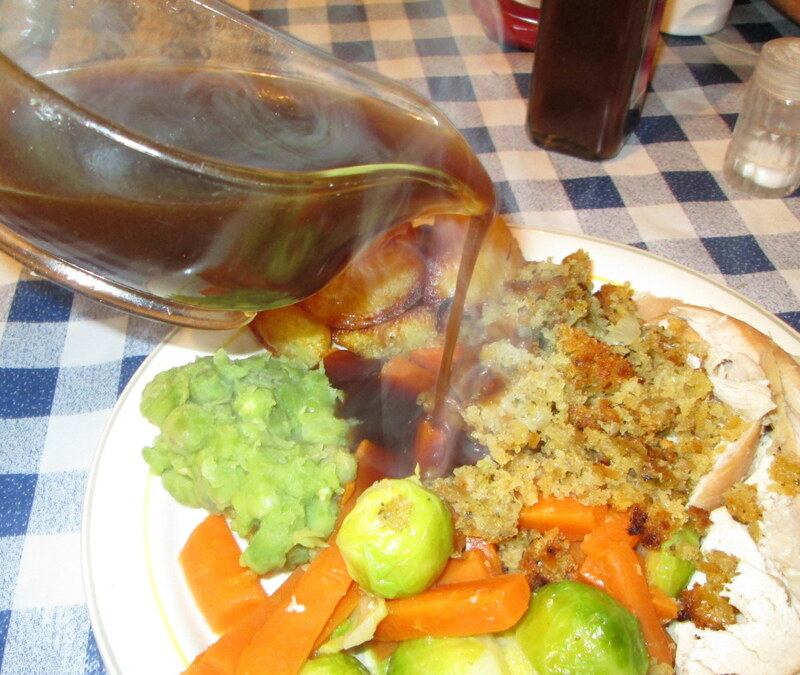 I have also included my recipe for homemade stuffing. High protein, low calorie, and seriously delicious. 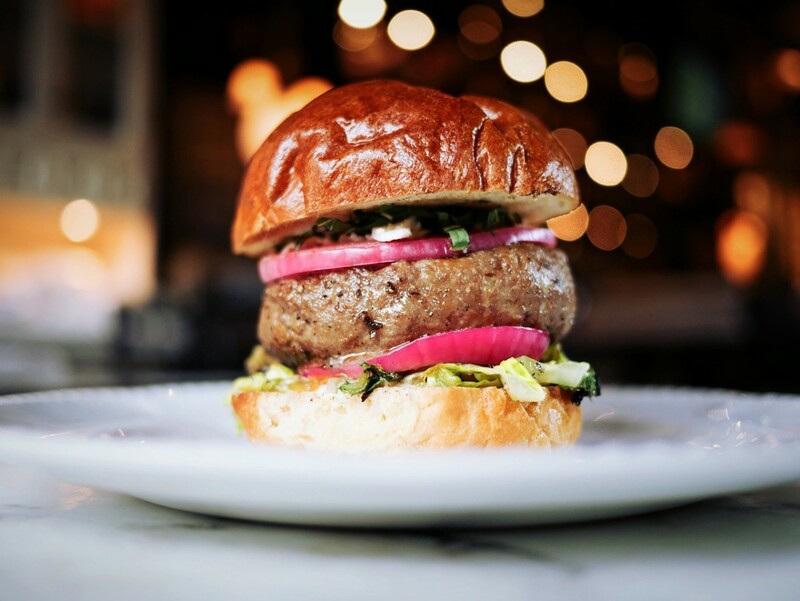 You will love this turkey burger that's made with the flavors of Mom's meatloaf. 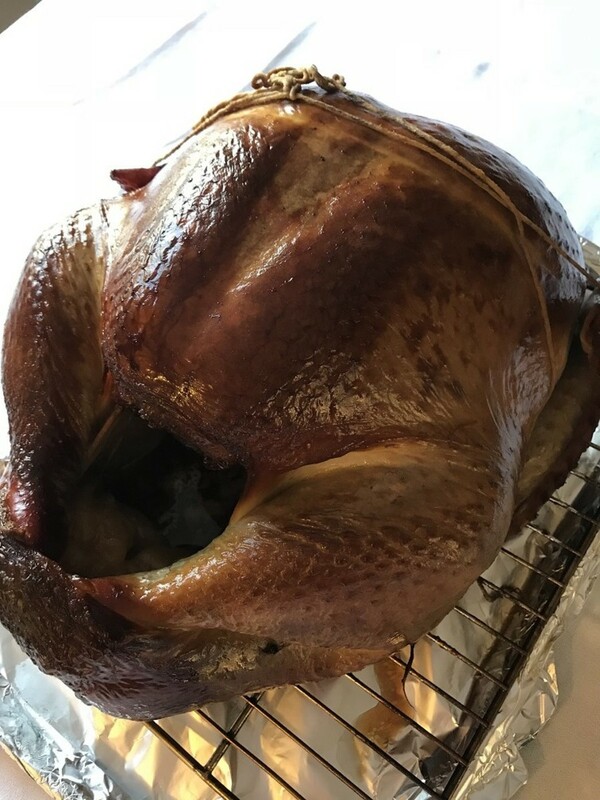 Making a perfectly smoked turkey is easier than you think. 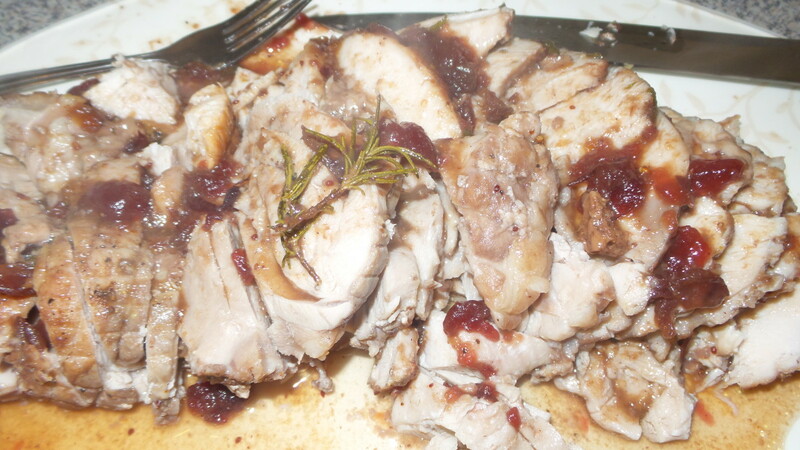 A few very simple tricks and hints and you'll have tender, moist, delicious smoked turkey with very little effort. 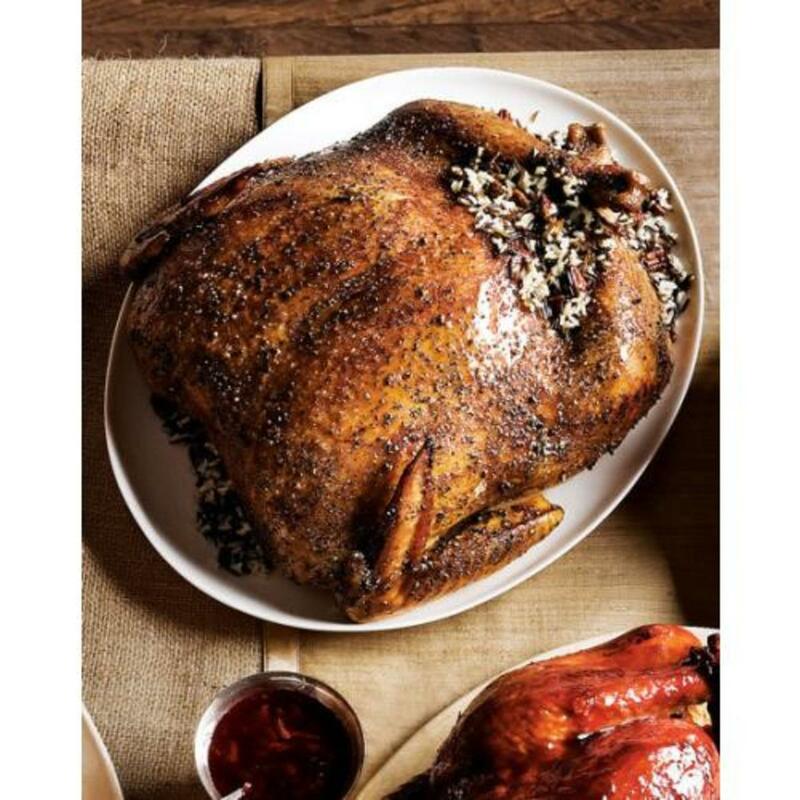 A whole roast turkey thigh is carved and served with a selection of different condiments and accompaniments. 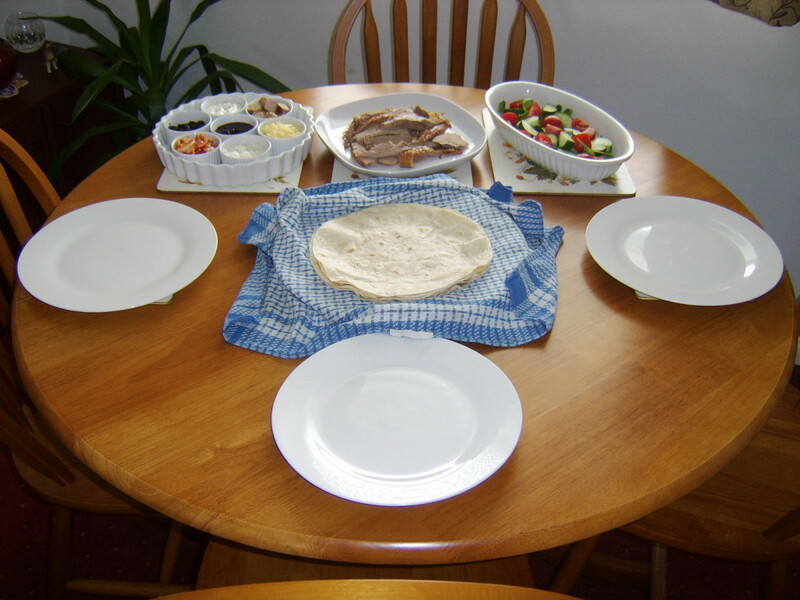 Plain tortilla wraps are served, each family member to devise their own combinations. This is a super-easy recipe that's sure to impress. 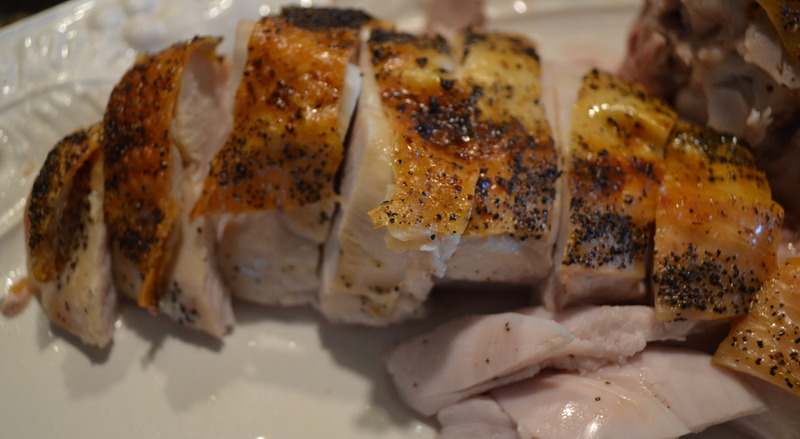 You can say goodbye to dry, overcooked turkey for good with this perfectly delicious, tender, and juicy turkey roast. 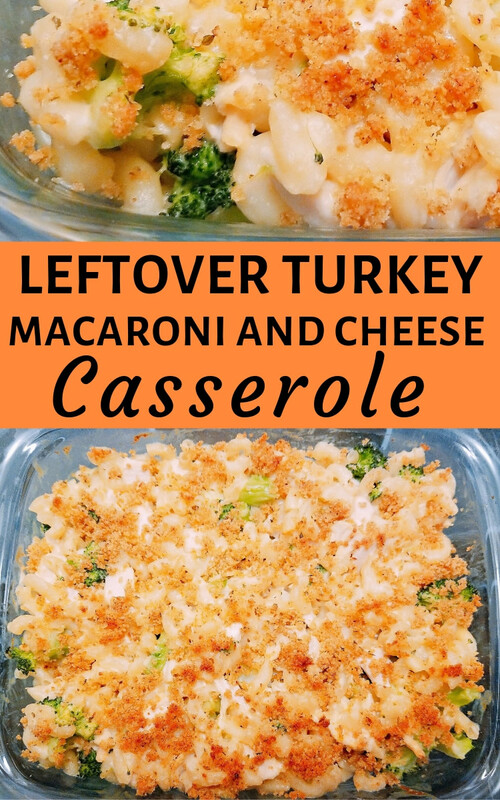 Make this Leftover Turkey Macaroni and Cheese Casserole with your leftover Thanksgiving or Christmas turkey. This also works great with leftover chicken. Create a whole new delicious and healthy meal in just a few simple steps. Maximize your efficiency in the kitchen with this mouthwatering meatloaf recipe that you can make today to save for a hungry day later. 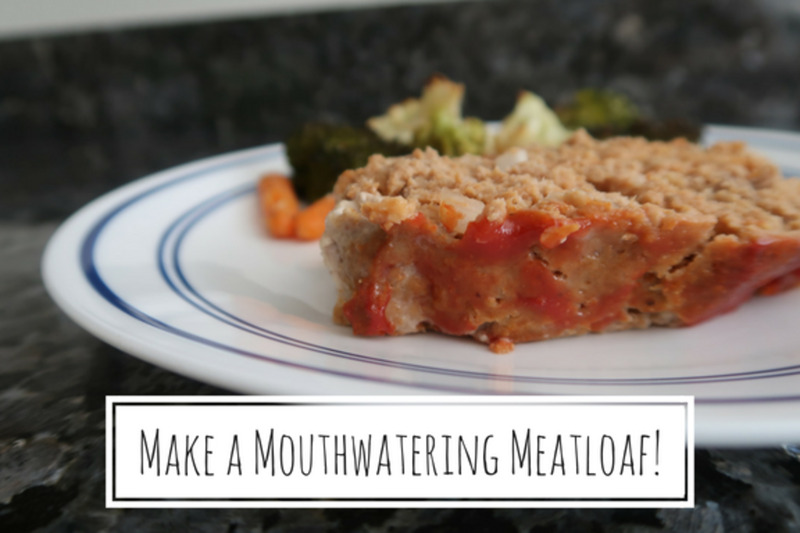 I've also included a veggie side dish that you can finish at the same time as the meatloaf, meaning dinner is done more quickly and with less mess!